I received a copy of the latest issue from http://tigerdirect.com and found a Motorola s9 bluetooth headphones that looked totally awesome! I really thought they were great in the picture, then I got them, and they really aren’t all that comfortable… but just the fact they are wireless is awesome…. 1 user commented in " Wireless Wars – Part 2 – Motorola S9 Review "
Hi! 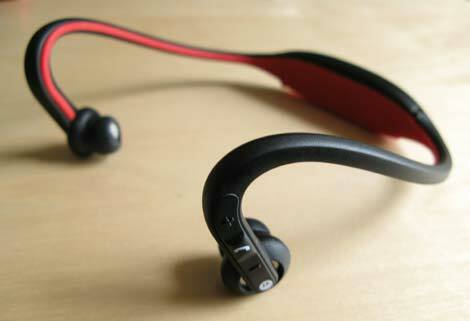 Motorola s9 bluetooth headphones are awesome but I also sometimes forget that I had them on. My S9 works well with my ipod, I don’t know what might be wrong with yours.